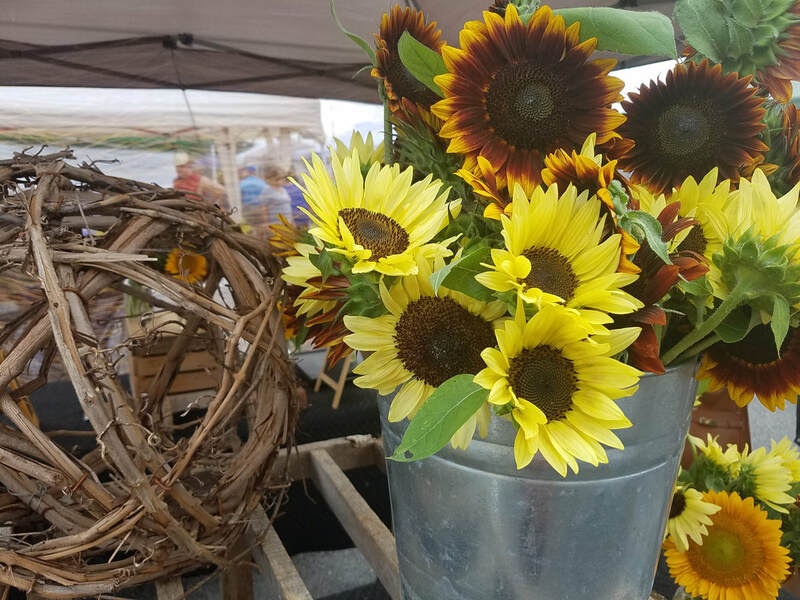 Located in Downtown Maryville, Tennessee at Founders' Square, the Maryville Farmers' Market is a producer-only market. 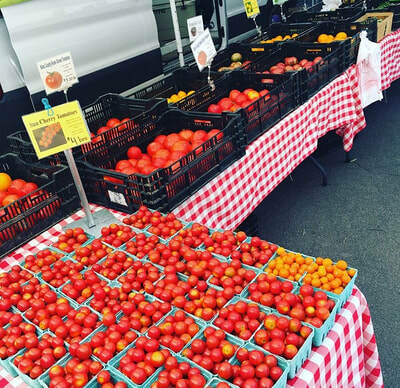 All of our Vendors grow it, make it, or bake it from scratch, and bring it to you fresh from their farm nearby! The Maryville Farmers' Market operates seasonally each Saturday from April to November from 9am-12pm (or Vendor Sell-out) - rain or shine! The mission of the Maryville Farmers' Market is to promote the sale of local farm products, improve the freshness, taste, and nutritional value of produce available, encourage more social contact between the consumer and farmer, educate the public as to the agricultural traditions of East Tennessee, and celebrate and help preserve family farms. Meet and support your local food producers and DITCH THE BIG BOX!